Summer during the British Raj saw the colonial rulers pack their bags and retreat to the pleasant sanctuary of various hill stations to escape the harsh climate. Lot has changed since they left, but we still love visiting these misty valleys to fulfil our wanderlust all year round. From being a summer only destination, hill stations are increasingly popular for their spectacular vistas through the year. Here are 10 must visit hill stations of India that are just domestic flights away. 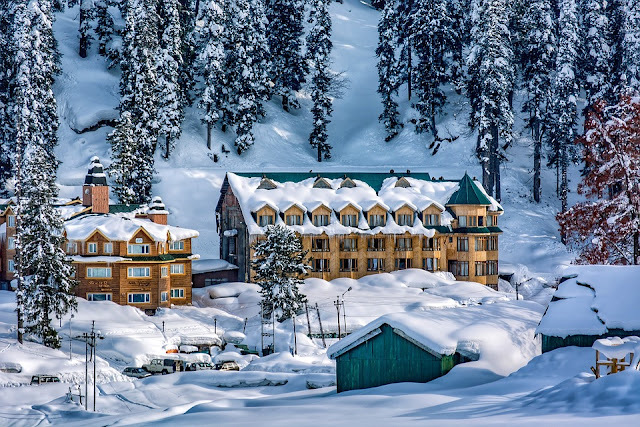 Everyone in India would have heard of Gulmarg, but ever wondered what the name actually means? Gulmarg literally means meadow of flowers. Gulmarg is as beautiful as the meaning of its name. Located roughly around 50 Kms from Srinagar, Gulmarg is one of the most popular hill resorts in India. 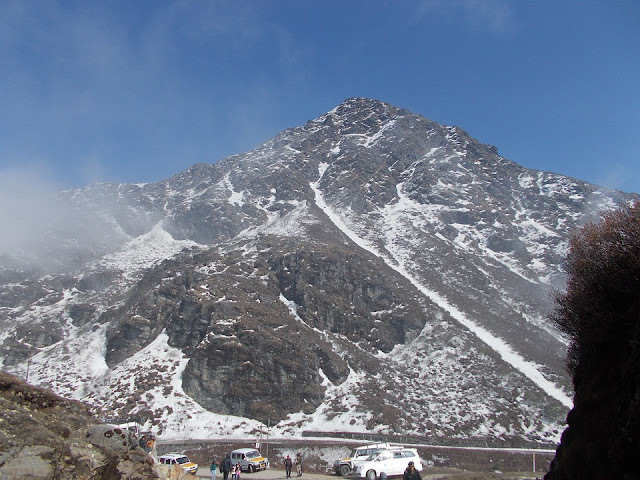 Tourists visit this hill station in huge numbers, especially in summers. However, in winters too, the hill station is a popular destination for tourists from all around the world for skiing, snowboarding and adventure sports. Love golf? Try your hand at it at the world’s highest golf course in Gulmarg. Even if you are not the sporty kinds, Gulmarg offers amazing scenic beauty and beautiful valleys, which are a treat to the eyes. There are plenty of stay options to choose from luxury stays to humble home stays and house boats. 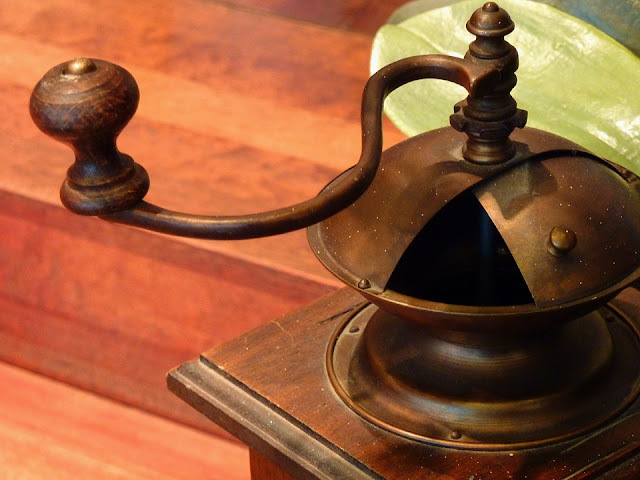 Darjeeling tea is famous around the world. A perfect getaway for all who want some time away from the hustle bustle of the city life. Tucked away in the lesser Himalayan ranges, with Mt. Kanchenjunga overlooking the town, Darjeeling is nothing short of a heaven. 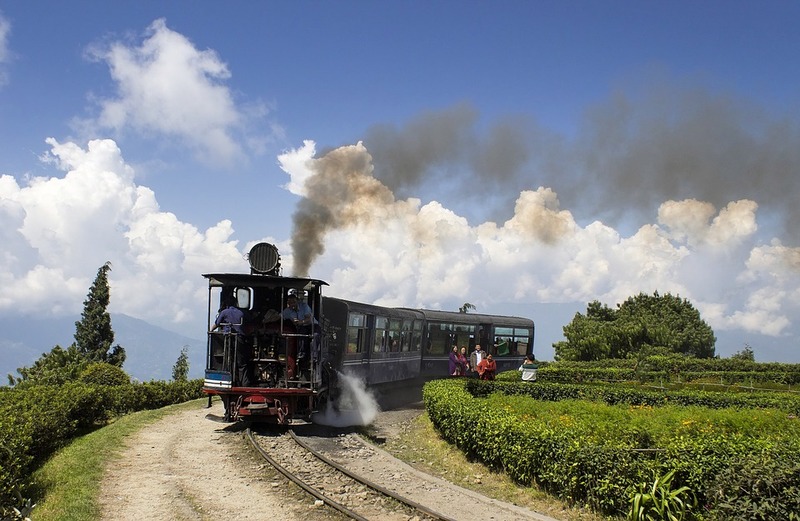 Situated at a little over 600 Kms from Kolkata, Darjeeling’s climate remains cool throughout the year and the best months to visit are March-June and October-November. At a distance of around 65 Kms, Bagdogra is the nearest airport for Darjeeling. Coorg, also known as Kodagu, is located in the southwest part of Karnataka and borders Kerala. Coorg has often been called as Kashmir of South India. In fact, the British used to call it the Scotland of India. Coorg boasts of an abundance of natural beauty. 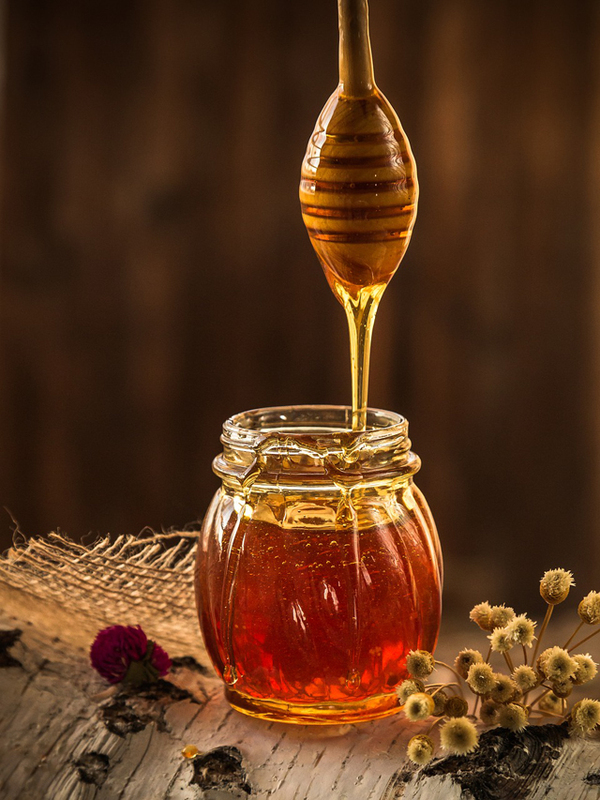 The culture and cuisines of Coorg are a big attraction for the tourists. Monsoons bring out the true beauty of Coorg, as the valleys become lush green during rains. 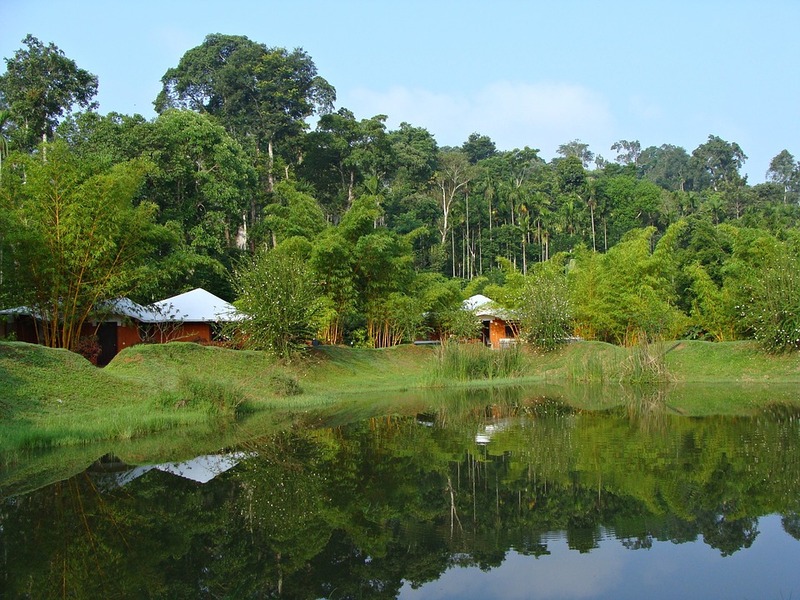 Coorg is well known for home stays nestled in coffee plantations and also for some very exotic stays options. 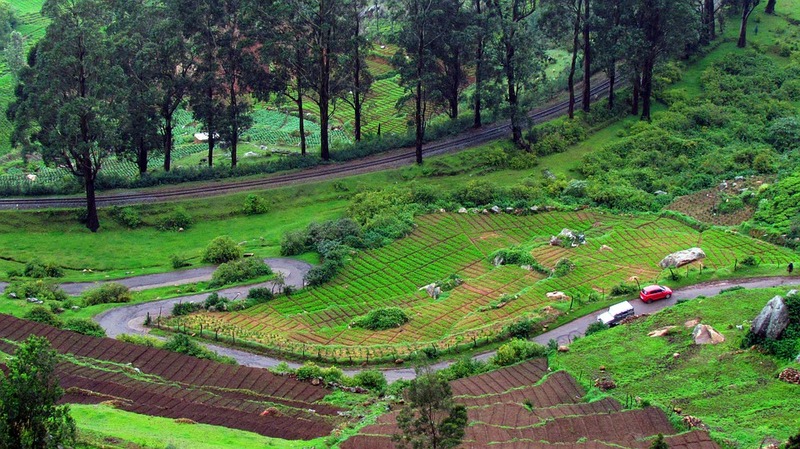 Ooty is located approximately 80 Kms from the city of Coimbatore in Tamil Nadu. Ooty is a very popular hill station situated in the Nilgiri Hills. Although located in a state that is infamous for its humid weather, Ooty has a consistently pleasant weather throughout the year. It is well connected by roads and is around 530 Kms away from Chennai. Tourists have a lot of places to visit here like the rose garden, botanical gardens, Ooty Lake, Wax World (a wax museum), Toda huts, Deer park and the tribal museum. Hotels in Ooty are in abundance and one can choose from budget to luxury options. The entire state of Himachal Pradesh finds a mention here instead of a single hill station town or city from the state. The reason being, the state has a cluster of breathtaking hill stations and mentioning only one would be injustice to the others!!! Some of the most popular destinations in Himachal Pradesh include Manali, Shimla, Dalhousie, Chail, Kullu, Dharamshala, Chamba and Khajiar. The list is endless. In addition to popular tourist attractions, Himachal Pradesh is home of many famous places of worship and houses many Hindu temples, like the Jawala ji and Renuka ji temples. You will find infinite stay options in Himachal Pradesh - mid range resorts, budget hotels, adventure camps. Munnar is located in Kerala around 100 Kms from Cochin. Famous for its picturesque mountains and valleys, Munnar reaches the peak of its beauty during the monsoons. This hill station is one big reason why Kerala is known as God’s own country. Tourists find peace and tranquility here and forget their day-to-day hustle bustle. You can visit the expansive tea plantations here, and if lucky can also try your hand in picking some tea leaves. Nearest airport to Munnar is in Cochin but travelers can also take the train to the nearest railway station, Ernakulum. 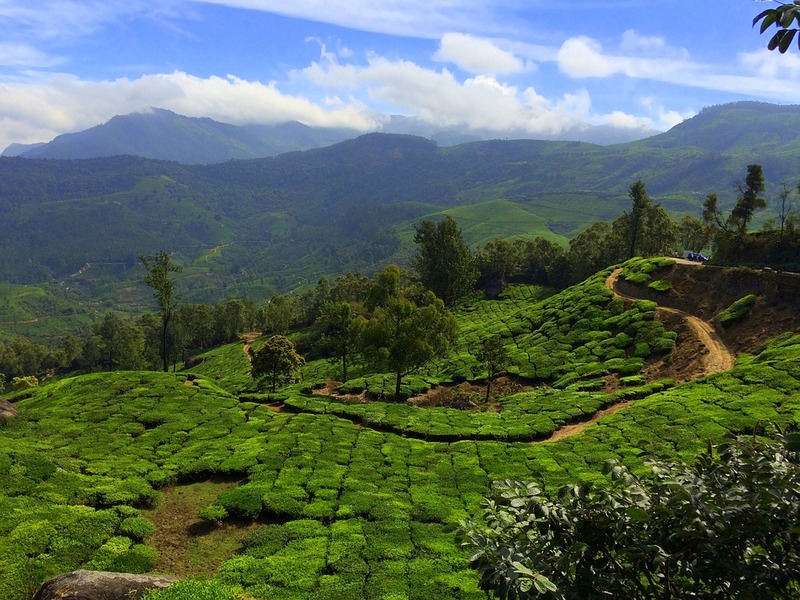 The best period to visit Munnar is from August to May. Don’t forget to pack your rain gear while travelling to Munnar as it rains there without warning! While Coorg is called as the Scotland of South India, Shillong is referred to as the Scotland of East India. The scenic beauty that Shillong offers is bound to take your breath away. Located in pine-covered hills, Shillong is one of the most visited hill station in North East India. It is the capital of Meghalaya, which literally means abode of clouds. The nearest airport to Shillong is the Gopinath Bordoloi International Airport in Guwahati, which is around 100 Kms away. Unfortunately, there is no rail connection to Shillong and again the nearest railway station is in Guwahati. However, reaching Shillong from Guwahati usually takes just around 3 hours in a cab. Some of the tourist attractions in Shillong include Wards Lake, Sweet falls, Bishop and Beadon falls, Elephant falls, butterfly museum and an 18-hole Golf course. Gangtok is the capital of Sikkim and a beautiful hill station. The city of Gangtok has all modern amenities while presenting a rich age-old culture and ethnic diversity. Gangtok is located at the foothills of Mt. Kanchenjunga and provides a spectacular view to the snow-covered peak of the mountain. The hill station is famous for its Buddhist history and architecture. This is a must visit place for Buddhist pilgrims and is a center for Buddhism culture and learning. There are many monasteries and other Buddhist institutions that offer insights to the teachings of Lord Buddha. There are many nightclubs and shopping malls for the visitors to spend their time. One of the main places to hang out is the MG road. This mall road has many shops, which sell local items like fruits, toys, street food and souvenirs for the tourists. The nearest airport is the Bagdogra Airport in Siliguri, while the nearest rail station is at New Jalpaiguri in Siliguri, which is around 125 Kms from Gangtok. The Pachmarhi hill station is located in Madhya Pradesh in Central India. The name of this hill station literally translates as Five Caves. These five caves are believed to be built by the five Pandavas during their period of exile in the forests. 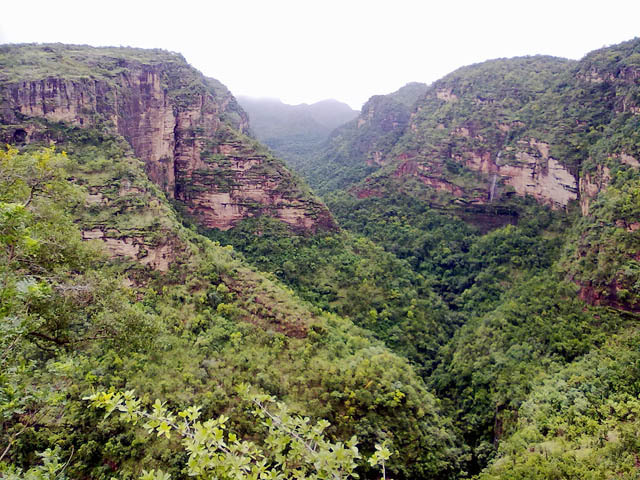 Pachmarhi boasts of a diverse flora and fauna and is widely known as Satpura ki Rani. Satpura is a range of hills in Central India, spreading across the states of Gujarat, Maharashtra, Chhattisgarh and Madhya Pradesh. The hill station has been an army cantonment since the British days and houses a number of British era buildings. Pachmarhi is visited by tourists from around the world and the weather remains pleasant throughout the year. 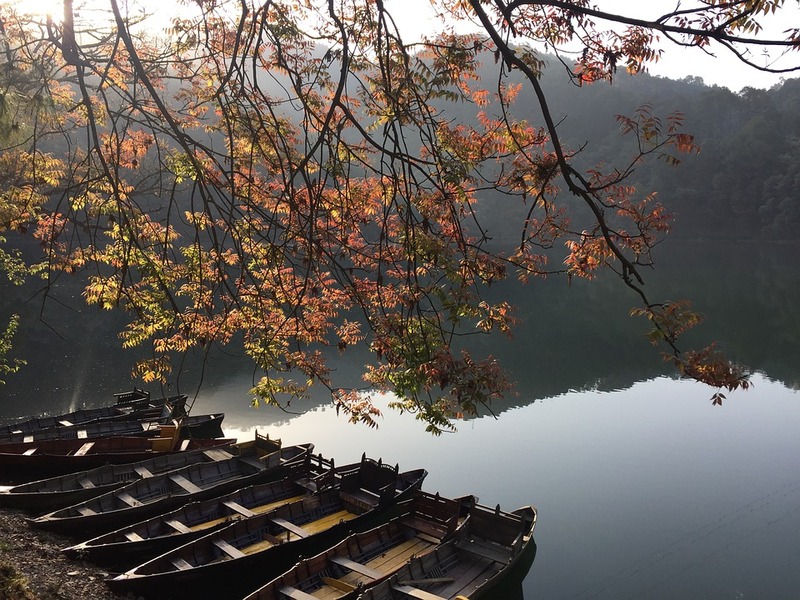 There are many places of tourist interest in Pachmarhi, including Panarpani-a natural fresh water lake in the forest, Jatashankar and Mahadeo caves in the mountains and Silver falls- the 30th highest waterfall in India. The must visit spot in Pachmarhi is Dhupgarh- the highest point of Satpura range known for its fabulous views of sunrise and sunset. Like Himachal Pradesh, Uttarakhand is another Indian state that boasts of many beautiful hill stations frequented by visitors from across the world. 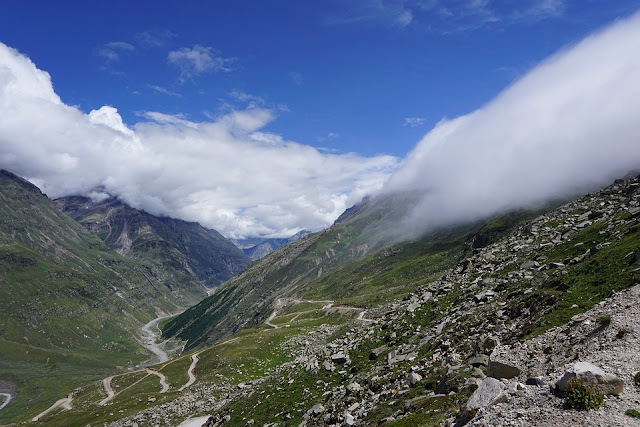 There are many popular hill stations in Uttarakhand, such as Dehradun, Lansdowne, Nainital, Corbett, Mussorie, Bhimtal, and Kausani to name a few. The state of Uttarakhand also holds a lot of importance for the Hindu religion and many tourist visit the state on a pilgrimage, especially to bathe in the holy waters of Haridwar and Rishikesh. In addition, many hill stations here are homes to several famous Hindu temples. Some of these places are Nainital, Uttarkashi, Mukteshwar, Yamunotri, and Rudraprayag and the most famous Kedarnath and Kailash Mansarover. In addition to the pilgrimage tourism, Uttarakhand has a lot to offer to other tourists in terms of culture, traditions, and scenic beauty of vast landscapes, hills and valleys and varieties of food. 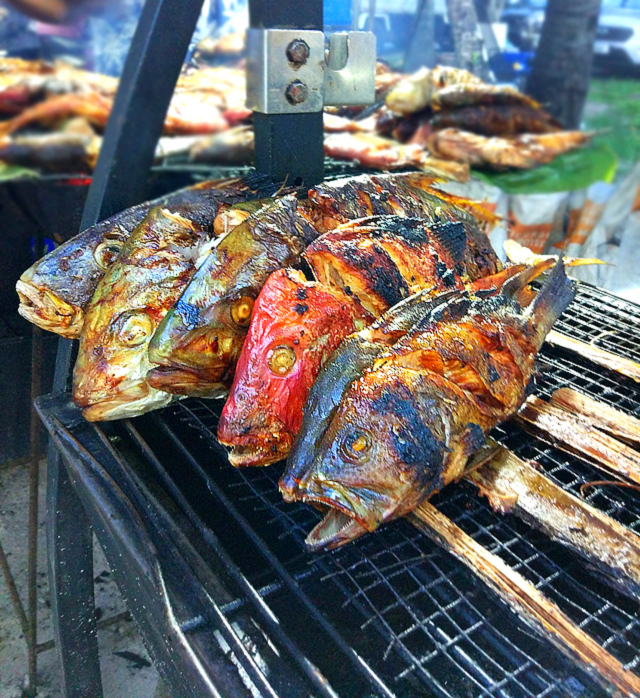 The people here are very courteous and helpful and make the tourists at ease. Similar to Himachal Pradesh, this is another state in North India that should not be missed if you are planning a visit to the hills with your family. 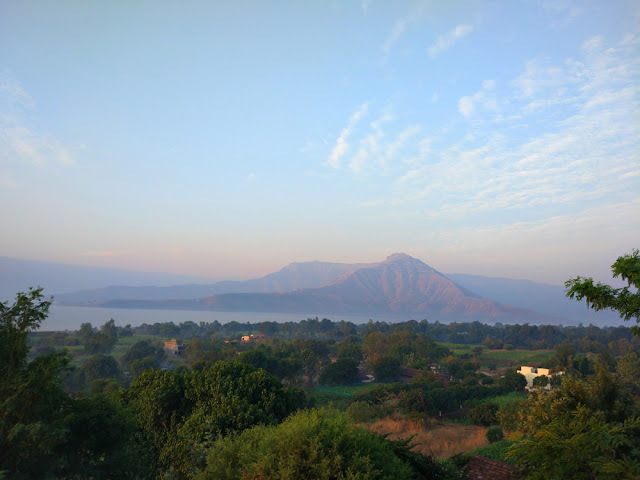 Whether you like snow-covered mountains, lush green valleys, scenic lakes or gigantic waterfalls, these hill stations can offer you a serene respite from the humdrum of daily lives. With proper planning, one can pre-book tickets to avail cheap airfares to these beautiful destinations... so when are you packing your bags?